Be the first to hear about their new releases and deals. 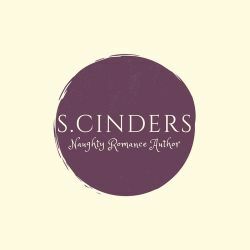 Download the Booksprout app and search for S Cinders today! Cinders starting writing romance as a teenager to entertain her friends instead of paying attention in class. Dozens of spiral notebooks later and she can still be found typing away lost in her own world ignoring the dishes.